Hello! 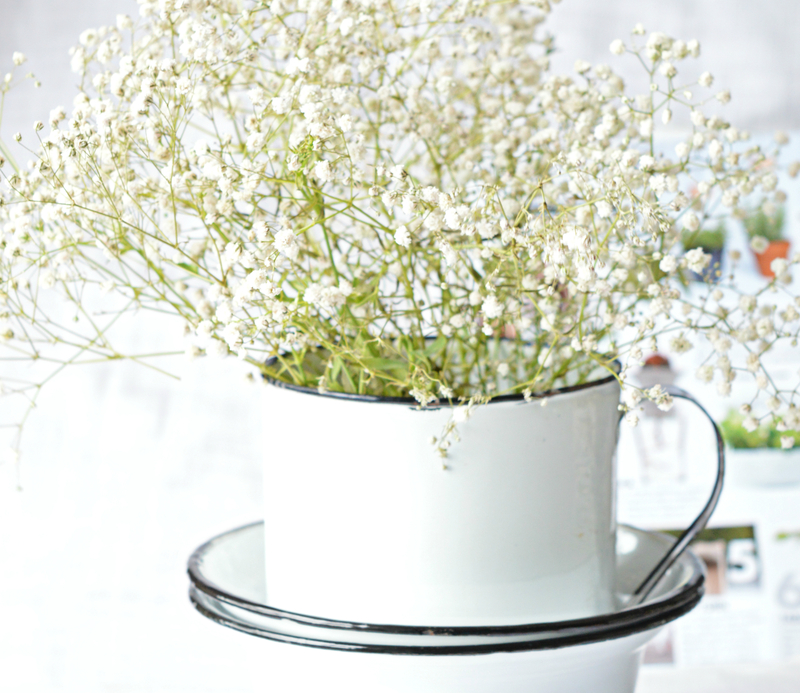 Just a quick note to let you know that we’ve got new Enamelware in the house! Yay-ish. Also, an address that’ll deliver enamelware right to your doorstep. Ya! i know..now I am talking right?